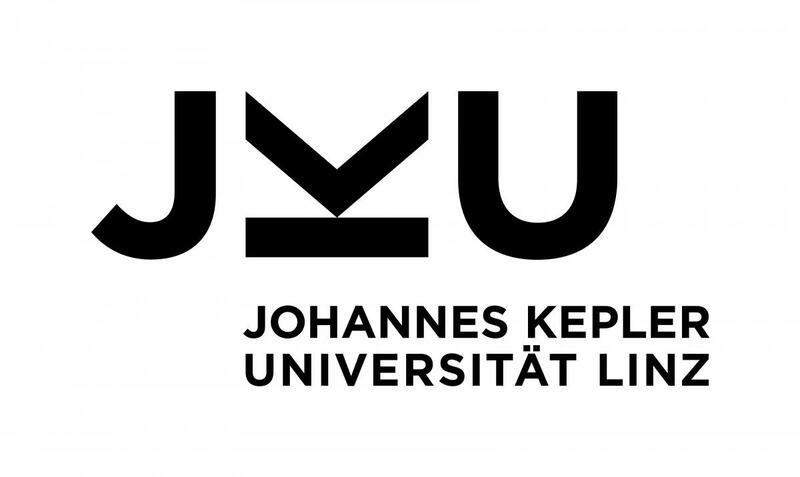 The 10th Workshop on Digital Fluid Power, DFP19, February 28th to March 1st, 2019, will take place at the Johannes Kepler University Linz. This two-day workshop will present new research results of Digital Fluid Power by oral presentations and by lab demonstrations. These demonstrations will be given on March 1st afternoon. New scientific results as well as envisaged, planned or already working applications are welcome. The main purpose of this workshop is to discuss and demonstrate the innovative potential of digital fluid power, to present new ideas, concepts, components, and systems, as well as areas of favourable applications, methods of analysis, modelling, simulation and control. The research groups of Digital Fluid Power and potential industrial users should be given an opportunity to share information of new solutions and industrial requirements and to stimulate in this way further progress. The Workshop is sponsored by the Linz Center of Mechatronics (LCM) and by Johannes Kepler University Linz. Like for the DFP in 2015, an additional workshop feature will be a weekend (March 1st afternoon till March 3rd) in the Alps (Alpine Weekend) with the possibility for skiing or other winter sports activities. This is optional and shall offer interested persons not only a recreational event in an Austrian skiing resort but will be also an excellent opportunity for continuing an intense discussion on digital fluid power and for making plans on future activities. Registration to the workshop must be done through the online registration system. In this case you will get an e-mail with a link that leads you to a page where you can set a password. Registration to the conference via "My registration" -> "Event registration"